Taiwan and the United States have resumed trade talks after a five-year suspension. Both are talking about trade liberalization that could raise Taiwan’s export-driven economy and competitiveness in Asia. Deputy U.S. Trade Representative Demetrio Marantis and Taiwan’s Vice Economics Minister Cho Shih-chao met behind closed doors Sunday to discuss liberalization of exports and investments. The Trade and Investment Framework Agreement talks that end on Monday are meant to move the two sides closer to removing barriers. Taipei wants the United States to sign a free-trade agreement, which would raise Taiwan's competitiveness in Asia. The island also wants to join the 11-member Trans-Pacific Partnership, a regional trade pact that is under negotiation. Marantis told a news conference on Sunday that the talks with Taiwan went well but that it is too early for landmark agreements. “We look forward to continued work with Taiwan in terms of building upon our already-strong trade and investment relationship and taking it to the next level. Now, we recognize that Taiwan has interests in a free-trade agreement, has interests in the TPP. It was a very fulsome and robust conversation that we were able to have on all of these issues today,” Marantis stated. Taiwan would face a tough fight getting a free-trade agreement with the United States. Admission to the Trans-Pacific Partnership -a pact that is being formulated with heavy American influence - would require consent not just from the United States but also from other members. But those accords would lift Taiwan’s $466 billion economy as it competes with Japan, South Korea and parts of Southeast Asia. Taiwan, which depends on exports of machinery and high-tech products, lags behind its peers because the United States cut off the trade talks in 2007 because of bans on American beef. Marantis told the news conference that agricultural issues remain between Taiwan and the United States, but he did not elaborate. 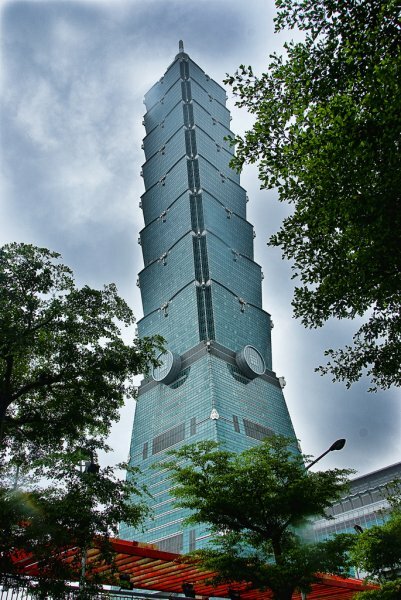 The United States is Taiwan’s second-biggest export destination after China, and the United States is its largest source of foreign investment capital. Taiwan is the 11th largest American trade partner overall, and was already importing about $128 million of U.S. beef per year before the most recent ban was fully lifted in mid-2012.